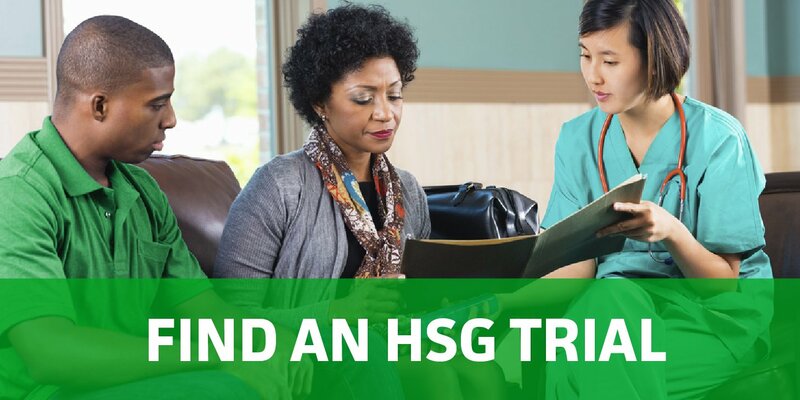 HSG Credentialed Research Sites are vetted by our HSG Credentials Committee to ensure they are qualified to perform Huntington disease trials and studies in accordance with our high ethical and medical standards. 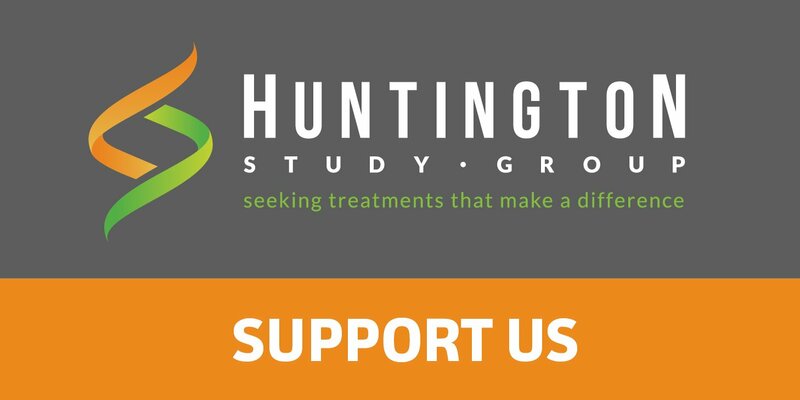 Our sites feature the leading experts and researchers in Huntington disease. 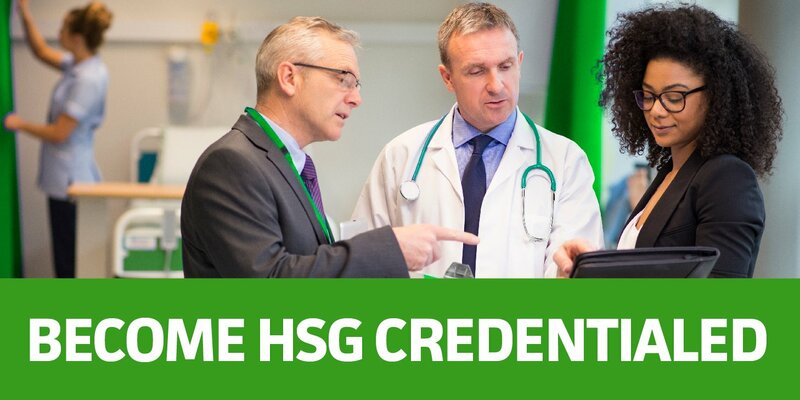 Our sites are spread around the world, including in the U.S., Canada, Europe & the U.K., Australia, New Zealand, and Chile. To find a site near you, click through the tabs below or visit the world map view.